MPN Magazine published an article about the Europlaz sublingual device in the latest magazine issue. 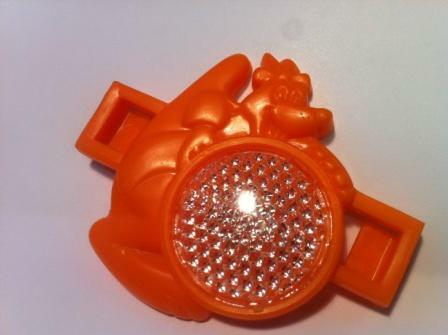 You can download the latest Medical Plastics News here. 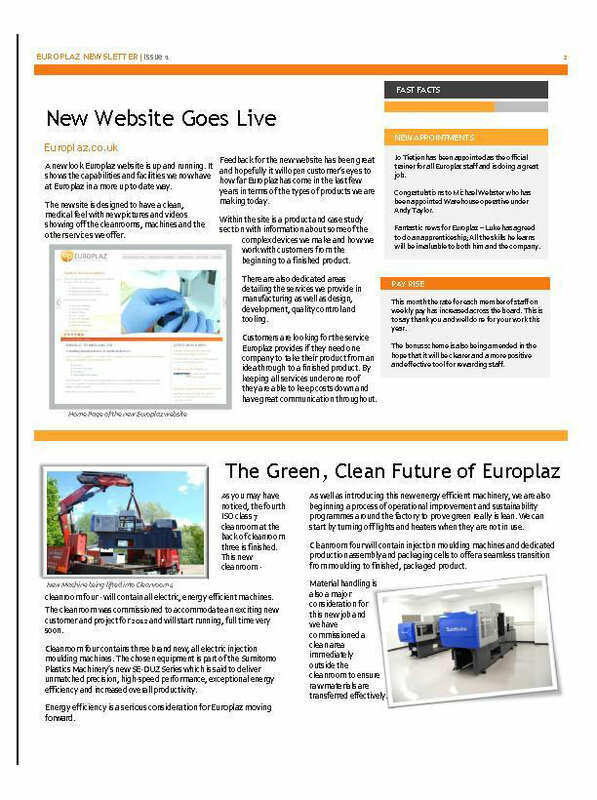 The old Europlaz website did us proud – it can’t be denied – it opened loyally and recorded visits and clicks without fail. 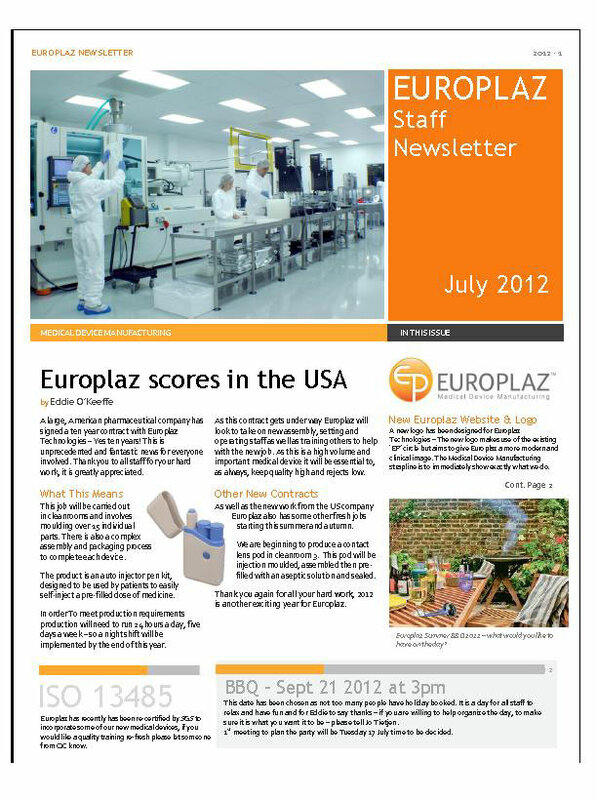 However, after ten long years of service the time has come for ‘Europlaz.co.uk – mark one’ to retire. Everyone at Europlaz will miss this old familiar face around the office and we wish it well as it relaxes in cyber space. Following many strategic and exhaustive meetings we have decided to introduce ‘Europlaz.co.uk mark two’ to the company. This new appointment is effective immediately and the whole team would like to offer a warm welcome to the newest member and wish her well – Europlaz.co.uk will be in charge of new online business, web communications and photo and video galleries. Please feel free to get in contact and let us know how this new team member is performing. Have a look around for yourself and check back here for an detailed look at the new features and web pages introduced. The easiest way to contact us is via Twitter @europlaz or via the website. We are looking forward to your thoughts.